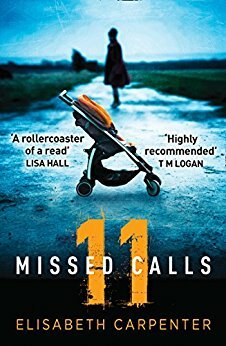 As soon as I seen the cover for this I was so so excited to read this because it is right up my street and oh boy I was not disappointed! This was AMAZING! I think it has got to be one of my favourite books! Everything from the characters, the location, the story, it was all perfect! Alexa and her sister India's relationship is just brilliant and it is just how sister relationships are and I loved the ups and downs that they had together. I definitely laughed and cried along with them throughout. I LOVED the whole cruise ship side of the book. Cruises are something that I am hugely interested in and would love to go on and for me this was so fun hearing about their experience on the cruise and what happens on one, all the different stops, locations, foods and COCKTAILS! Oh my mouth watered at each of the cocktail recipes at the start of each chapter - I just want to try each one!!!! Come Away With Me is absolutely fantastic it is one of the easiest books I have ever read, I really could not put it down! It is so fun! I have huge amounts of love for this book! I recommend you read this honestly you will not be disappointed! Maddie I love your books and they are getting better and better! I am so excited for your next one! One spark will light up both their lives. The thing that attracted me most to reading this book was that cover! I just loved the colours and I think it matches the story perfectly. Oh my goodness! This is one of the most beautiful love stories ever, just like a fairy tale. Alice and Max are just the most perfect characters and I absolutely loved them. I really felt for Alice at the start she's a bit of a people pleaser but I think throughout the book you see a different side to her and its just lovely. I loved the Sri Lanka setting of the book, I haven't heard much about this location so it really was an eye opener for me and it sounds like a beautiful place and I would love to visit it. 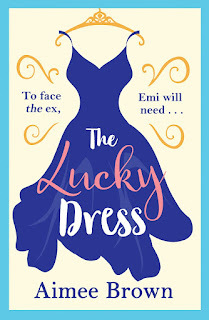 Isabelle Bloom has such a gift and every time I read one of her novels I have the biggest smile on my face they are such a treat and her books get better and better! You will find yourself picking this up and not being able to put it down until you've finished it - that is how good this book is. 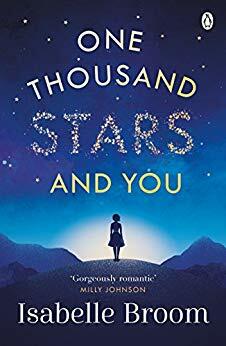 I definitely think this is a contender for the best book of 2018! I had my eyes opened when reading this and there is just no way I could imagine myself being limited to 100 words per day. Imagine counting your words? Horrible! I loved the way the character Jean is telling this story its really important that we hear the way it is for her as she is living this life. A very powerful fantastic book that will definitely be a bestseller! I think this should be turned into a movie! This is the perfect chic lit book, it is so easy to read. From the minute I seen that beautiful cover I knew I would love this book. Its fun and so enjoyable. 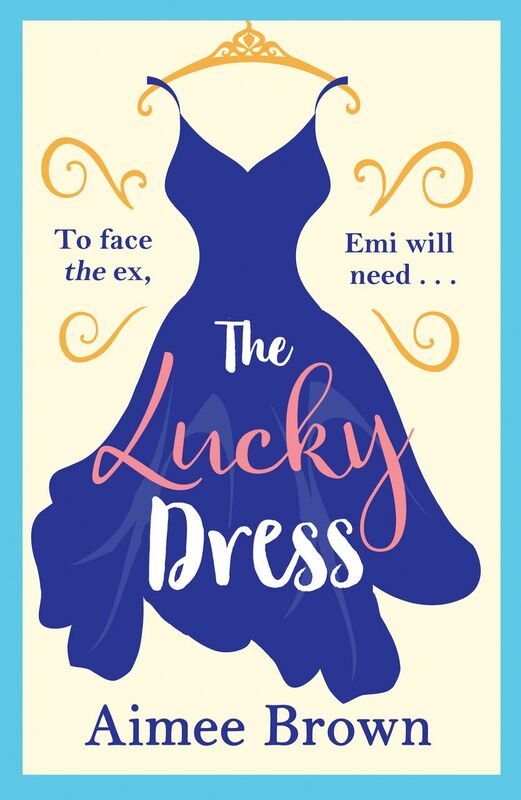 I thought Emi was a brilliant character you just love her straight away she has been so unlucky and its devastating as a reader you just want everything to work out for her and get lucky! The storyline in this is fantastic! Sun-drenched, touching and inspirational, this is your ultimate summer read for 2018, perfect for fans of Rosanna Ley and Victoria Hislop. Sicily, 1977 Ten-year-old Lily and family arrive for their annual summer holiday in Sicily. Adopted as a toddler, Lily's childhood has been idyllic. But a chance encounter with a local woman on the beach changes everything…. 10 years later... Ever since that fateful summer Lily's picture-perfect life, and that of her family, has been in turmoil. 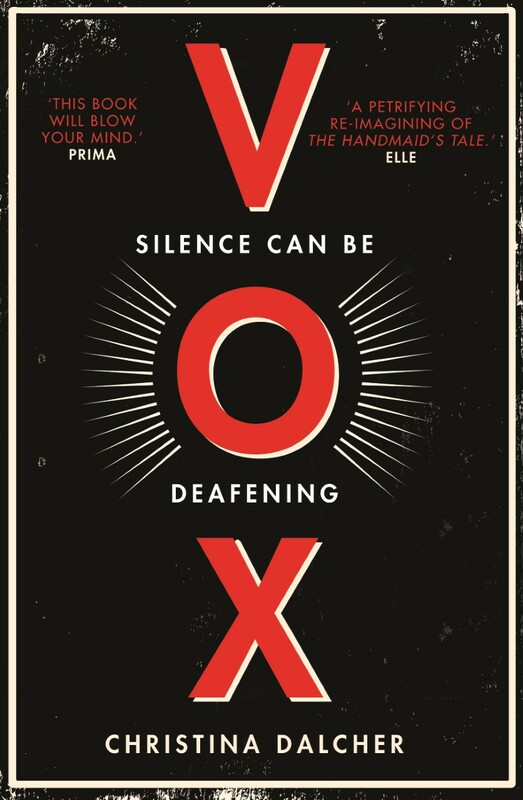 Fans of Victoria Hislop, Rosanna Ley, Victoria Hislop and Domenica de Rosa will fall in love with the stunning and evocative Italian backdrop to this sweeping family epic. Penny Feeny has lived and worked in Cambridge, London and Rome. Since settling in Liverpool many years ago she has been an arts administrator, editor, radio presenter and advice worker. Her short fiction has been widely published and broadcast and won several awards. 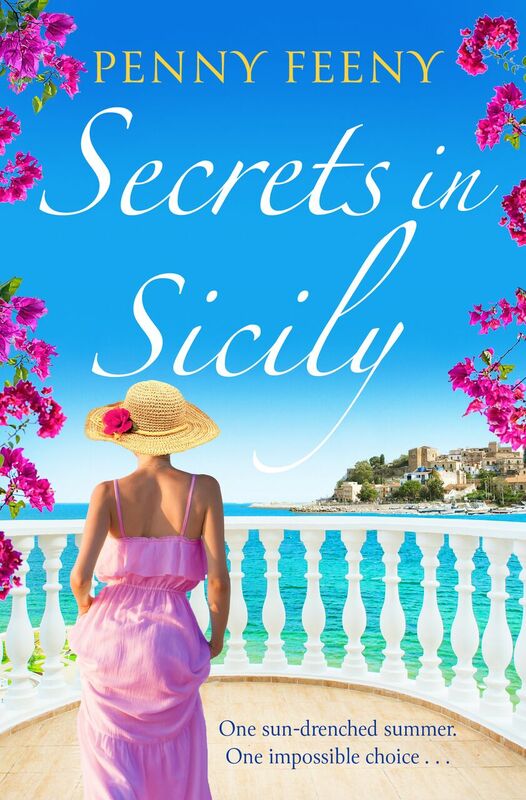 Her first novel, That Summer in Ischia, was one of the summer of 2011's best selling titles. ‘The quarry,’ she went on. ‘Where we went for a picnic.’ The ancient site had been blissfully deserted. The grass had grown long and golden yellow, butterflies had spangled the bushes. And sections of great stone cylinders had been strewn casually around, as if a giant had dropped a fistful of building blocks. ‘Come and finish your snacks,’ coaxed Jess. ‘Then you can pretend you’re archaeologists digging things up, like Toby.’ Toby Forrester was Alex’s best friend from school. They’d worked on digs together, but Toby was the one who’d become a full-time archaeologist. Gerald was his uncle. ‘I don’t know where to begin,’ complained Lily. He pointed at a churned-up patch of sand and then darted towards their umbrella before he could be asked to help further. Lily ignored the question. She plunged her spade to the hilt, so deep and so fiercely that its handle snapped. Then she had to scrabble with her fingers, but all she turned up were old sweet wrappers and cigarette butts. She felt tears gathering and her face reddening with frustration because she had set herself such an impossible task. The people stretched out on their towels were taking little notice, but a woman, a stranger, picked a way through the bodies and crouched down beside her. She wasn’t dressed for the beach. She wore a tight skirt and a sleeveless shirt with the collar turned up to protect her neck. She had dark curling hair and enormous sunglasses that covered most of her face. Her top lip curved over the bottom one in a way that made her look slightly sulky, until she smiled. She smiled now and opened her palm to show Lily. ‘Is yours?’ she said. The lady nodded, as if it was the answer she was expecting, as if English people never stayed anywhere else. And it was true that most of the visitors to this coastline were Sicilian, that most of them not only knew each other but were related too. Gerald stood out as an eccentric foreigner. 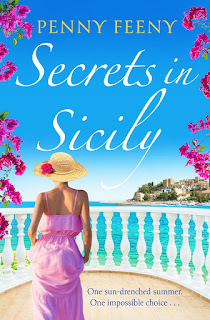 Lily scrambled to her feet and said, ‘Grazie mille,’ in her best accent. 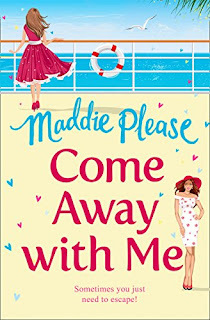 ‘Arrivederci, signora,’ said Lily, skipping in triumph to Jess and Harry, who were packing everything up as they couldn’t stay on the beach in the full blast of the afternoon. Lunch at the villa was always followed by a siesta. Lying on her bed, on top of the sheets with an electric fan whirring in the corner, Lily tucked the carving inside her pillowcase to keep it safe, though she’d have to take it out before Dolly changed the bedlinen. When Dolly wasn’t cooking, she was washing and cleaning, sweeping and scrubbing. She would put down powder to get rid of the ants and hang up sticky strips of paper to trap the flies. She was waging war against nature, Alex said, trying to stop it from crossing the threshold. As in her dealings with Gerald, she foolishly believed she could win. This is the ultimate book for all of us book lovers out there, we will all be able to relate to something in this book. 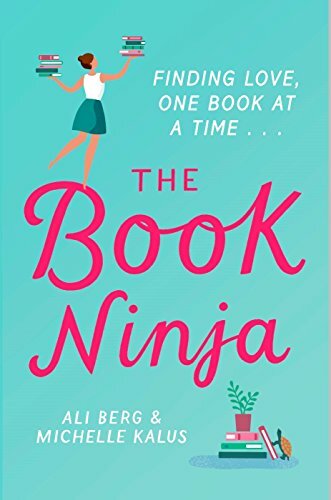 There are some absolutely hilarious laugh out loud moments throughout that made this book so enjoyable. I loved the close friendship between Frankie and Cat, their bond is so great. The location is mainly The Little Brunswick Bookshop and I just thought this was perfect, the staff working here get on so well and it is like the dream job. Finally the love story in this is so so beautiful I found myself smiling as I was reading it made me so happy. I am so glad I read this book it really made me feel great and fall in love with reading all over again. 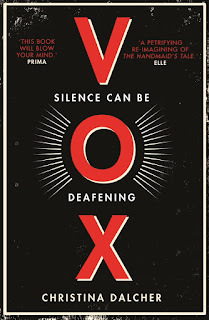 I quite enjoyed this book, it kept my attention and made me want to keep reading to find out what was going to happen. There is a lot going on in this book and it takes a while to get into it but once you did it is very good. 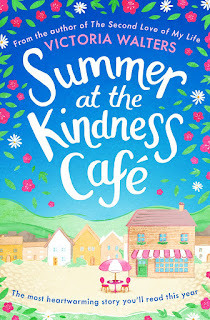 Today I am so excited to be taking part in the cover reveal for this fabulous book 'Summer at the Kindess Cafe' by 'Victoria Walters'. 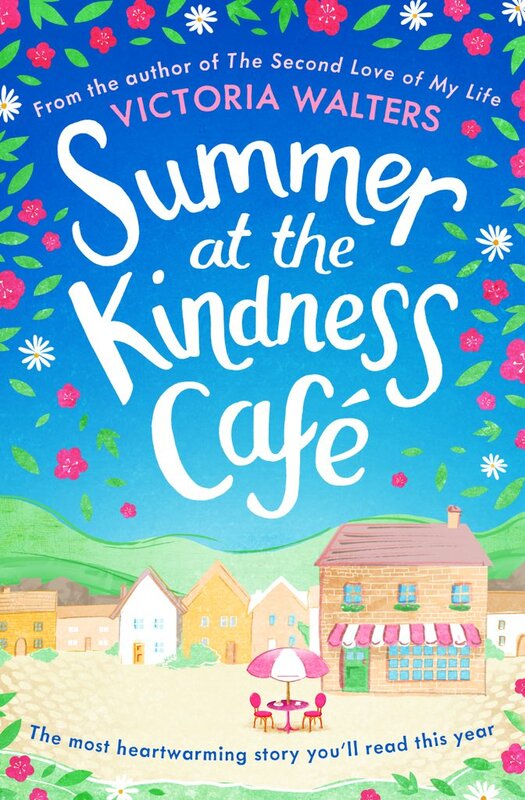 Escape to the beautiful town of Littlewood in an exciting new novel from Victoria Walters **previously published in serial as Random Acts of Kindness**. Perfect for fans of Cathy Bramley, Holly Hepburn and Jo Thomas.